One of the world’s most beleaguered private island markets is slowly showing signs of recovery, after a turbulent ten years saw the tropical islands of Australia’s Great Barrier Reef region haemorrhage hundreds of millions of dollars in value. After spending a decade in the wilderness, it seems that Australia’s Gold Coast is at last attracting the attention of international investors once again, with plans already in place for a AUD 200 million development for the Pacific region’s most famous problem child, Lindeman Island. Having languished on the market since 2011, the former Club Med stronghold was finally picked up for AUD 12 million (a stark contrast to its original asking price of AUD 100 million) by Chinese billionaire William Han, an advertising specialist with a keen interest in property development. 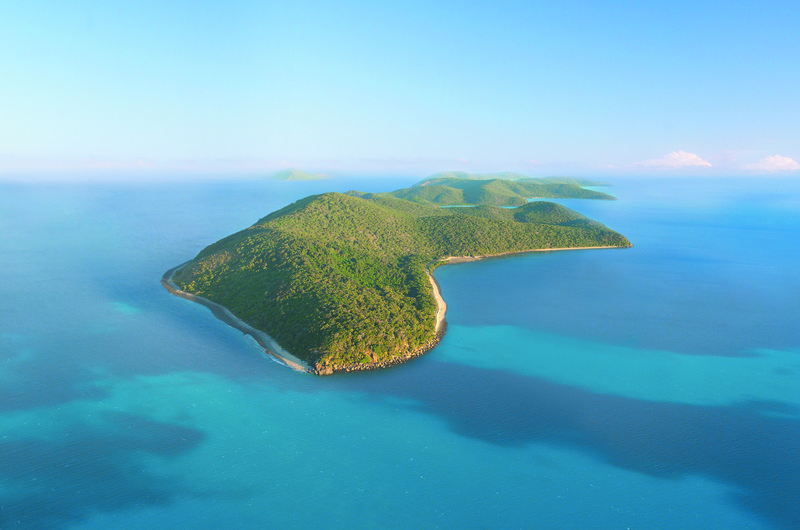 As reported by Private Island News, however, Lindeman Island is by no means the only Australian island to witness a sudden spell of interest, with Orpheus Island and – more recently – Bedarra Island Resort both reaping the benefits of a brand new development. The gamble appears to be paying off, and with Orpheus recently breaking even for the first time since 2011, and Bedarra Island Resort enjoying an almost 50% increase in occupancy levels, it’s not hard to see why a cautious sense of optimism is now slowly surrounding the Australian market. Putting the catastrophic combination of financial crashes, currency fluctuations and woeful weather behind them, the region’s island owners are united in hoping that just for once, the dream-like location of the Great Barrier Reef won’t turn into a nightmare. 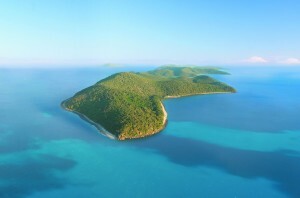 Looking to invest in the Australian island market? Vladi Private Islands has a range of exciting opportunities for sale and for rent.